In a revolutionary new approach, the CSP Network are seeking to build on the success of their Workplace Challenge. CSP Network are pleased to announce the appointment of a new Board of Trustees, with immediate effect. The CSP Network is getting behind activities such as the 'Daily Mile', encouraging schools to incorporate regular daily activity as a part of their school day. New Figures from Sport England’s revealed an extra 340,000 people in England getting active. 75 % of this increase was largely because more women are getting active. On Monday 13th June 90 colleagues from all six County Sports Partnerships from across the East Region gathered at Center Parcs for the first East Region CSP Conference. CSPs across the country have been supporting England Hockey to promote their 'Back to Hockey' initiative. Our 9 dedicated and enthusiastic riders have completed a trip of a lifetime. 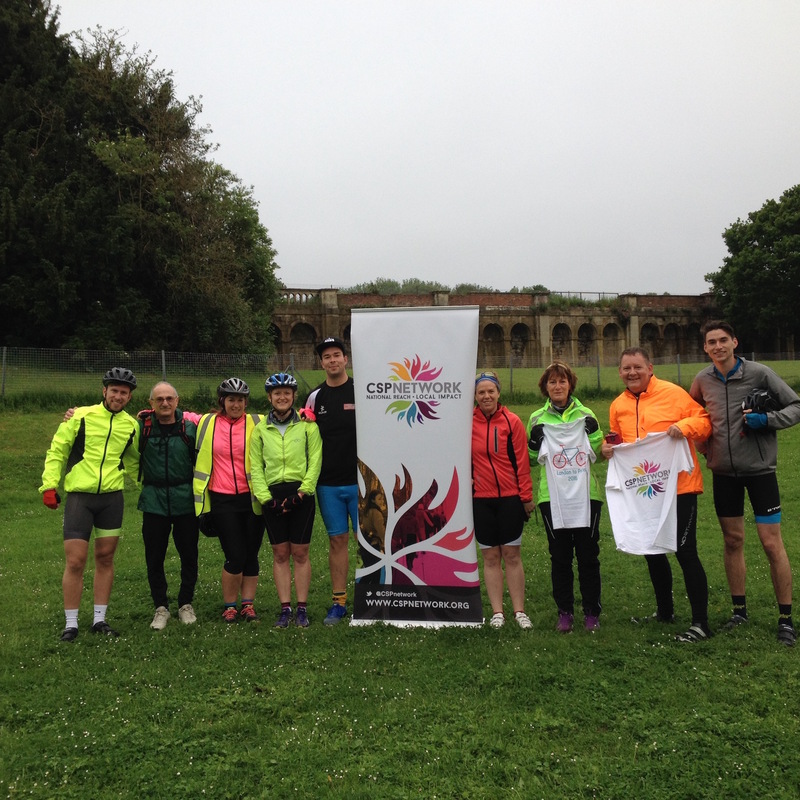 Over the last 3 days they cycled 100 miles a day to raise money for our charity, the CSP Network.